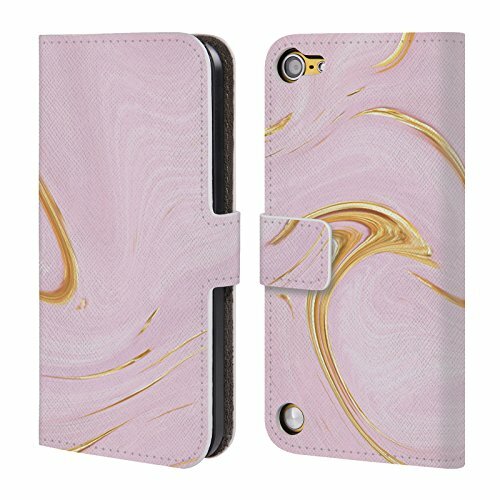 Make your phone more stylish and unique with this fashionable designed case by Martina Illustration. Martina is a freelance illustrator and concept artist specializing in modern, feminine illustrations for both individuals and businesses worldwide. We have you covered with the widest range of official Martina Illustration designed cases in the market! Designed for modern lifestyle. This official Martina Illustration soft leather wallet style case has been handmade to be stylish and functional. If you have any questions about this product by Head Case Designs, contact us by completing and submitting the form below. If you are looking for a specif part number, please include it with your message.